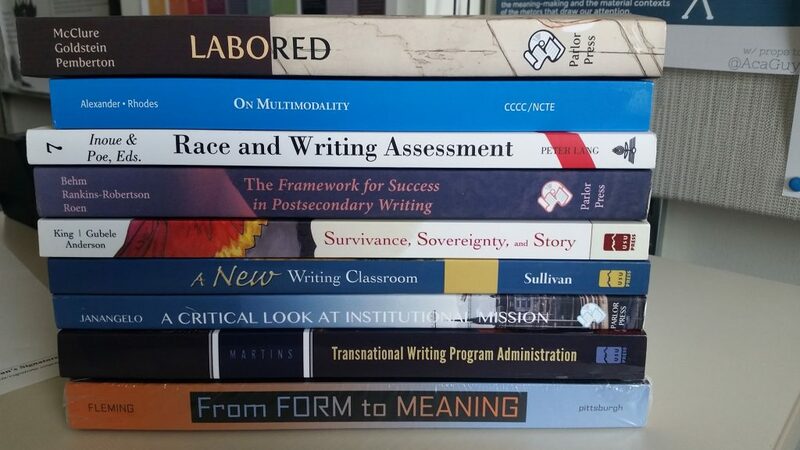 The EMU First-Year Writing Program has delivered the following titles to Halle Library as part of its resources initiative. Titles will be available for check-out later this summer. To make additional requests, please complete the Book/Material Purchase Request Form.